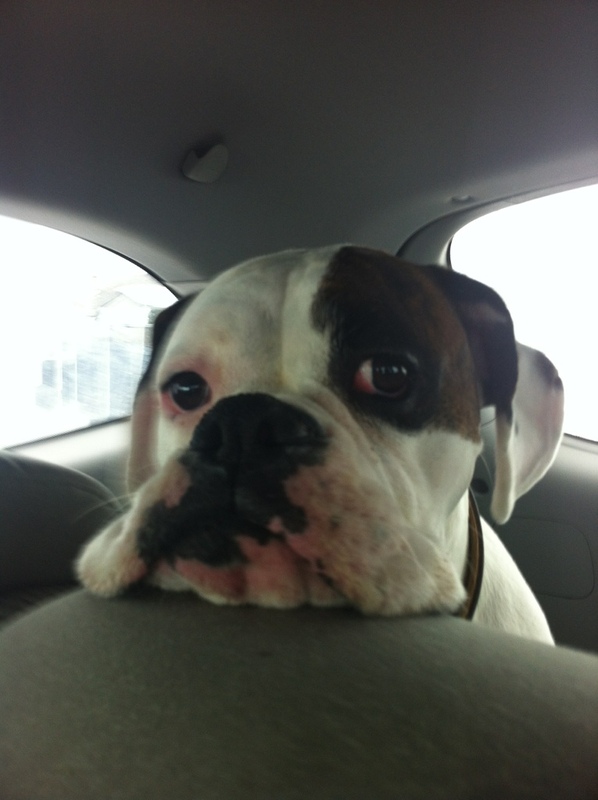 This entry was posted on Monday, March 18th, 2013 at 8:30 am	and tagged with boxer, Dog, sad and posted in Jack Attack. You can follow any responses to this entry through the RSS 2.0 feed. « A Fine Set o’ Reviews, They Be!